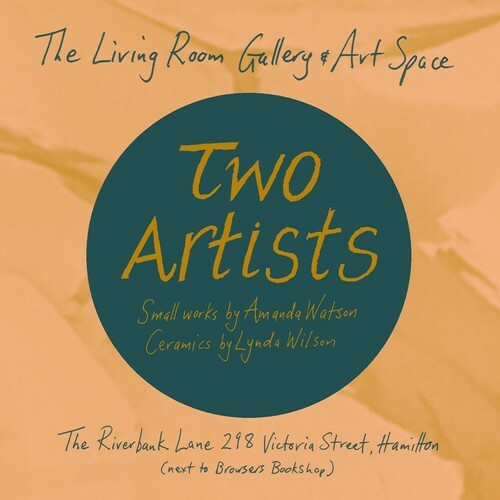 An exhibition of new work by Lynda Wilson (ceramics) and Amanda Watson (painting). Two artists, two friends, two fine art disciplines. We are looking forward to presenting our new small works together. Come and see - two days only, and we would love to see you.